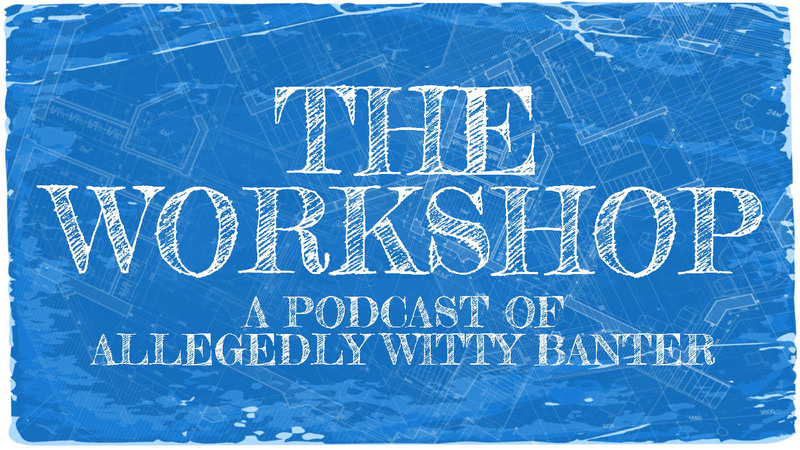 After an unintentional hiatus (it always seems to happen around the beginning of the year) The Workshop returns. This episode we had to record using the magic of voice over IP since we couldn’t be in the same studio. But we fought through scheduling conflicts and turned down million dollar contracts just so we could bring our podcast back to you, dear listener. This episode is packed with all the wonderful meandering of two friends catching up and incidentally recording their conversation to put on the internet. It’s what we do. Share and enjoy!